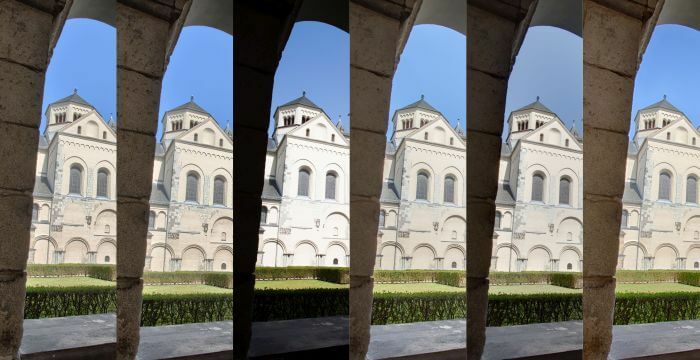 Last year in my article 4 options for an HDR image i compared a couple of tools to generate HDR images. Now there is another tool available free of charge. I compared SNS-HDR,Photomatix,Lightroom 6 and LR/Enfuse and all the tools solved the job to generate neutral HDR images even with default settings. 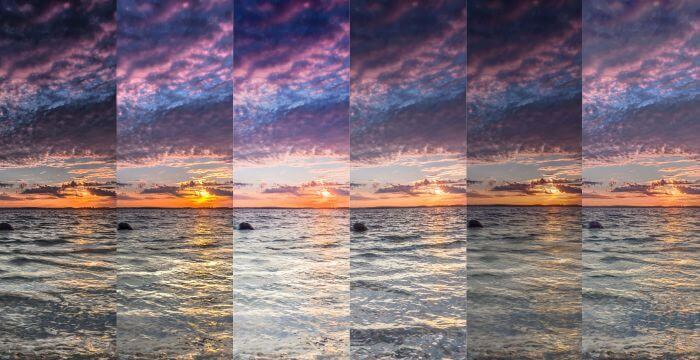 The differences between the compared are very small, so with and additional and neccesary image processing you’ll get good HDR images with every tool. After Google easter offer making the their Nik collection downloadable for free, there is another tooll available. HDR Efex Pro is a plugin for Lightroom and Photoshop and after a frist try with the tool it made a good impression. You have to mark at least 2 images in the Lightroom catalog to choose the plugin. The plugin first does a conversion to 16-Bit Tiff and opens and edit window after importing the base images. Just like in Photomatix Pro there are a couple of presets to choose from very neutral to darker and more saturated images. All corrections applied to the images prior to call the HDR functions are respected by HDR-Efex Pro and the other tool except Lightroom itsself. There are local corrections, like brightness, saturation and other parameters available. 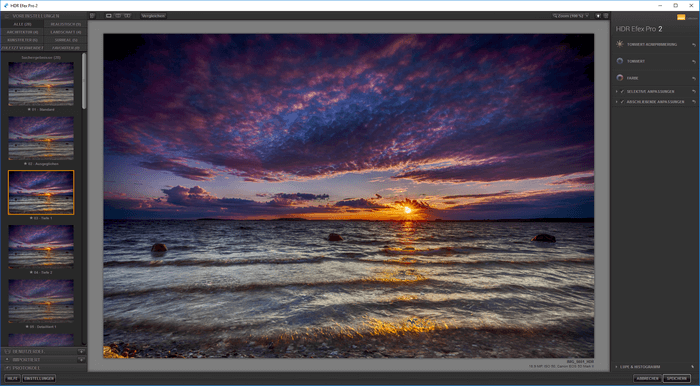 From left to right there are SNS-HDR,Photomatix,Photomatix 32-Bit,Lightroom 6, LR/Enfuse and HDR Efex 2. Here the same order. The HDR-Efex images was processed with the preset “neutral” without any further corrections. I did a small video to explain the main functions. Too me HDR Efex Pro sure is an alternative to process good, neutral looking HDR images with everything you need ,-) presets like Photomatix , local adjustments, perfect integration in Lightroom/Photoshop so what else do you need. Of course there is a little risk that Google will not develop these tools any further since there are offered for free. But processing HDR images is sort of a base function, so these tools don’t need a rapid development or getting useless after a while. What do you think about HDR-Efex? A good tools or do prefer tools like Photomatix or SNS-HDR? Just drop me a comment and questions are weclome too.